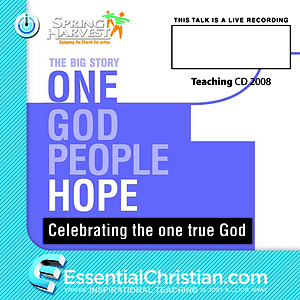 Heaven & Hell is a talk recorded at Spring Harvest - 2008 on The End Times available as CD format. "Wings, trumpets and harps, or fire, brimstone and damnation! A chance to hear and ask about what the Bible really says and what we really want to know. " Be the first to review Heaven & Hell a talk from Spring Harvest! Got a question? No problem! Just click here to ask us about Heaven & Hell a talk from Spring Harvest.